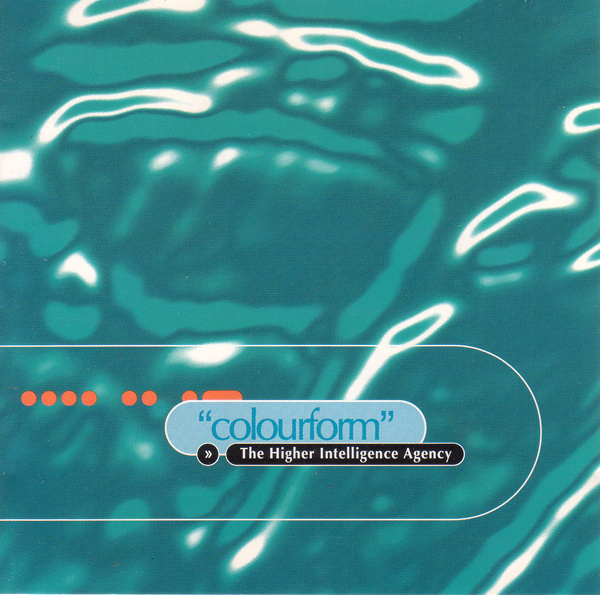 Colourform, the debut album by Higher Intelligence Agency was written and produced by Bobby Bird in his attic bedsit studio in Moseley, Birmingham, with additional contributions by Steve Savale, Dave Wheels and Fosit Forsythe. Initially released on Beyond Record in the U.K , it was subsequently released on Waveform Records in the U.S.A .
“Relaxing, beautiful, thought-provoking sounds that I have only ever heard from HIA ..